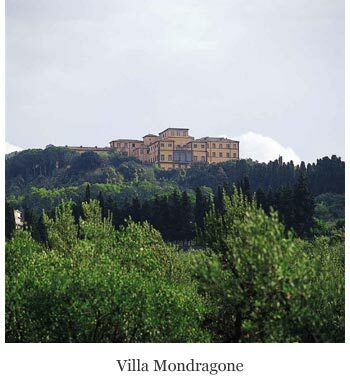 "The 5th International Conference on the Biology of Butterflies" will be held at Villa Mondragone Congress Center in Monte Porzio Catone, Rome, Italy(www.villamondragone.com). Please consider that, due to the limited capacity of the Conference venue, the maximum number of participants is 200. Villa Mondragone is one of the most beautiful “Ville Tuscolane” located in the area of Castelli Romani. Owned by the University since 1981, it has, through the centuries, been a theatre of important events as well as the residence of popes and famous families. Now the structure is the seat of prestigious conferences coordinated by the Villa Mondragone Congress Center. Villa Mondragone is located in the center of 18 hectares of parkland. The Villa, facing Rome, is situated in a panoramic position and covers 80,000 square meters. The restructured section of the Villa includes the “Sala degli Svizzeri”, which is used as a conference room accommodating about 150 people, six meeting rooms, a library and a gallery for exhibitions.